They say the US doesn’t have real castles like Europe does. They might be right when it comes to enormous Renaissance or Baroque palaces. 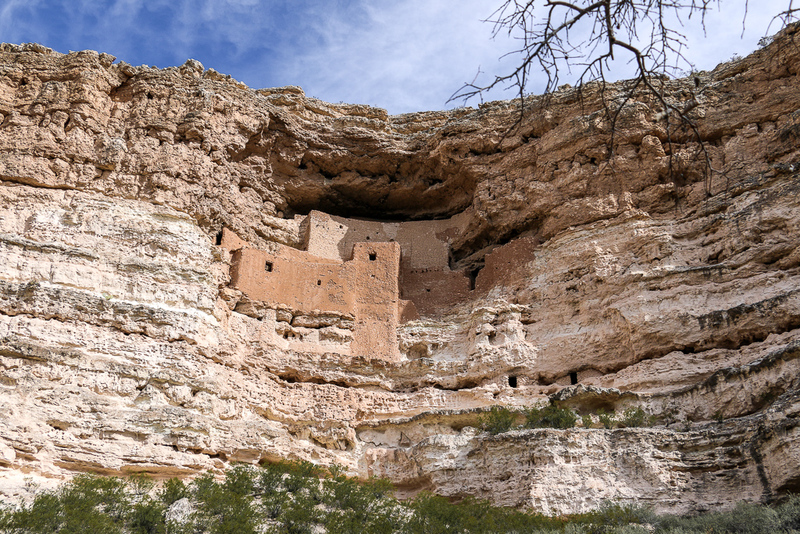 But it changes when you mention Montezuma Castle – an unusual castle in Arizona. During our short visit to Sedona, Arizona, we decided to stay in nearby area to avoid spending a fortune on a hotel room in the city. 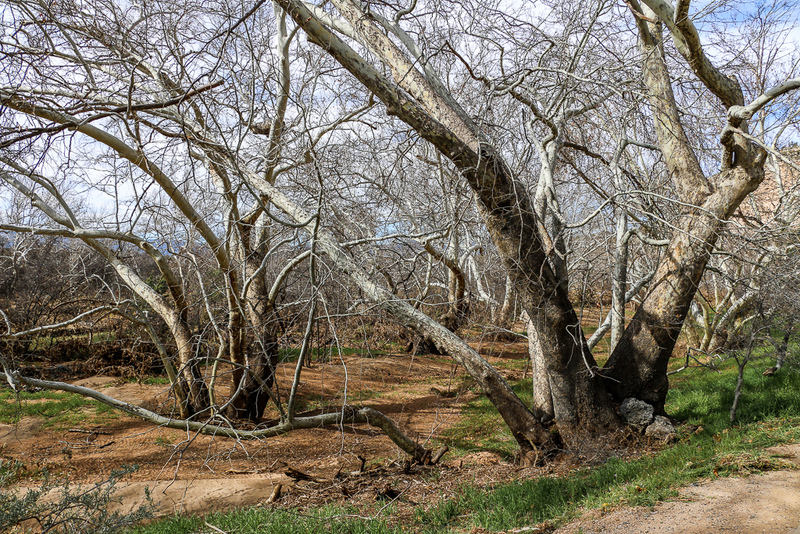 Camp Verde – a small town about 30 miles away – allured us with its cheaper accommodation. Next morning before heading to Sedona, we went to see what the place had to offer. And thus Montezuma Castle came into picture. We didn’t spend a lot of time there. But it was enough to realize how remarkable Montezuma Caste, an unusual castle in Arizona, really was. The place looks like a small park with a cliff dwelling with wholes and Beaver Creek nearby. 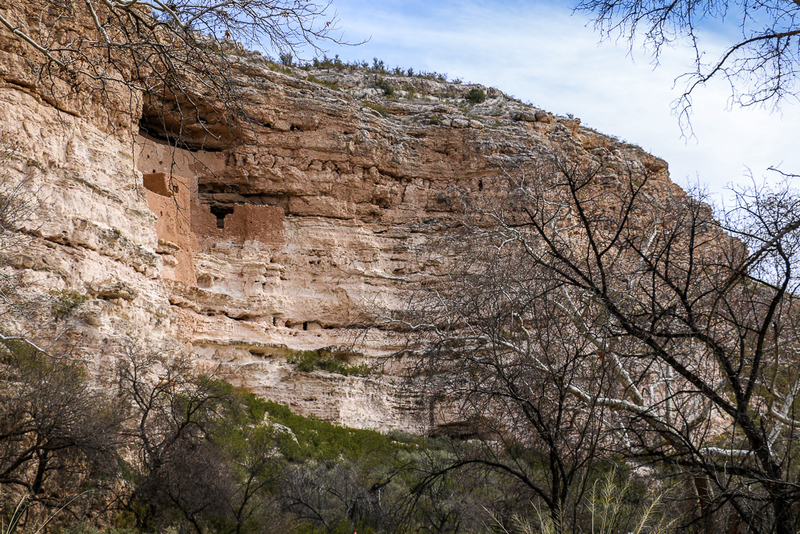 Centuries ago, Montezuma Castle was a home to a large group of Sinagua Indians. 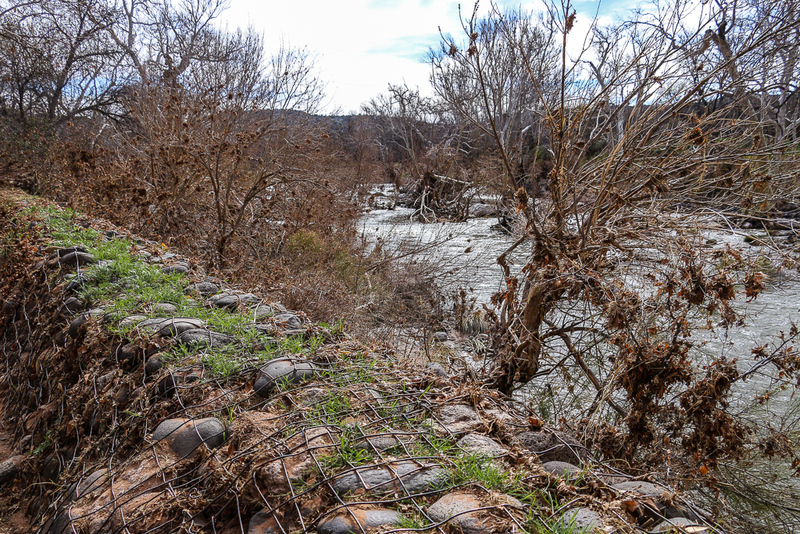 The Sinagua found the area around Beaver Creek suitable for growing corn, squash, and beans. That was a perfect place for these hunter-gatherers and farmers. Moreover, the Sinagua liked the protected location of the huge cliff that shielded them from rain and sun and soon became their dwelling. No one knows exactly what happened later. 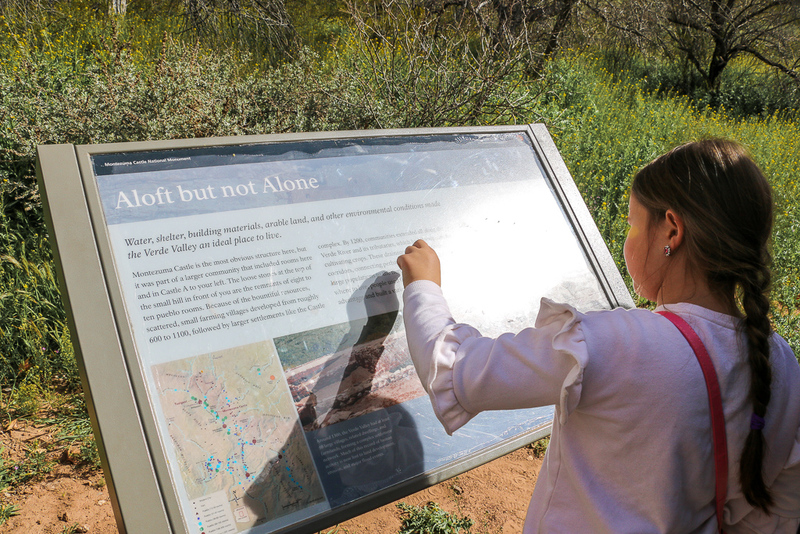 Some suggest that drought, disease, and the exhaustion of farmlands forced the Sinagua to look for another home. 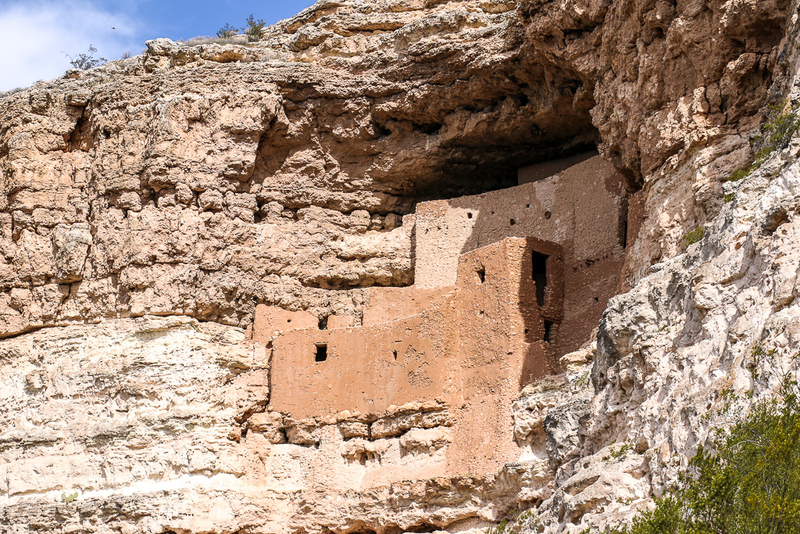 But by 1425 A.D., the tribe left Montezuma Castle – a unique castle in the south of the US. Small wholes allowed enough light to get in the rooms in the morning an early afternoon. The rooms were dark in the late afternoon in evening. Montezuma Castle is a five-story, 20-room ancient dwelling. It’s set about 90 feet up a limestone cliff near Camp Verde in Arizona. 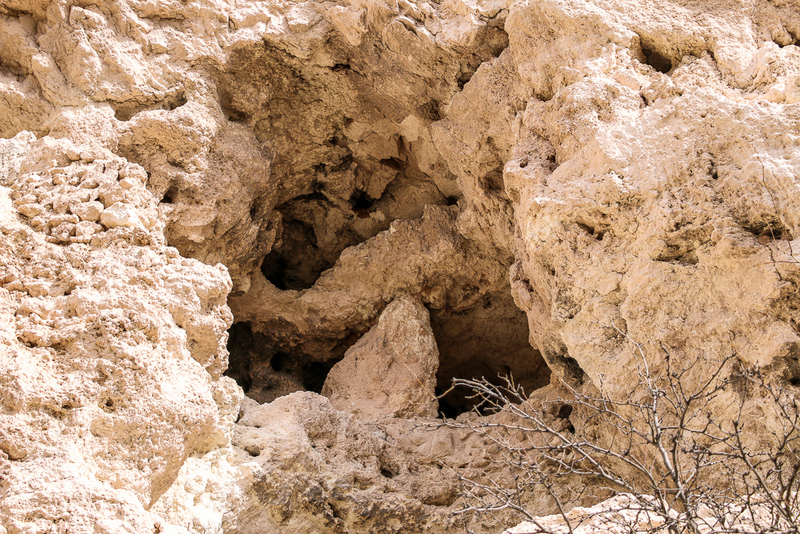 The walls of Montezuma Castle were made from limestone and mud mortar. They were up to two feet thick at the bottom and narrowed to only one toot thick at the top. The ceilings were at approximately five feet. 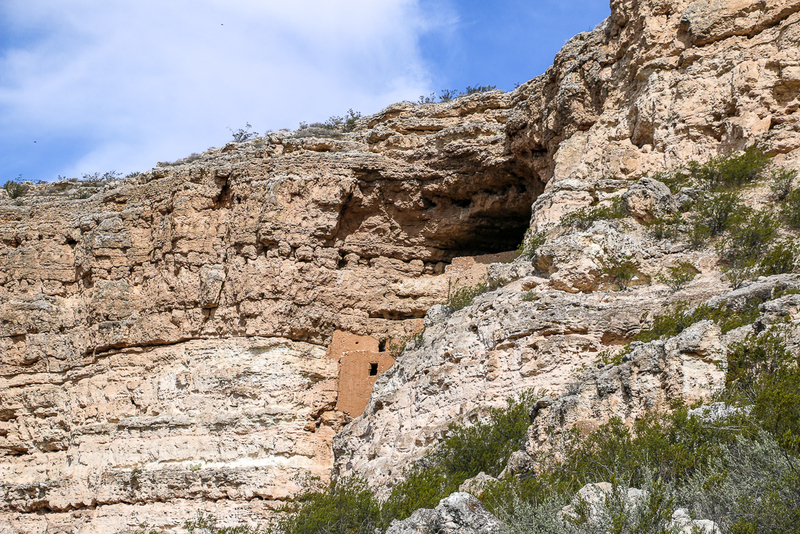 Each group that lived in Montezuma Castle, one of the most unusual castle structures in the country, occupied one separate room. A room was about 140 square feet. Peep wholes and doorways let light get in in the morning and early afternoon. The rooms of Montezuma Castle were dark in the late afternoon and evening. The Sinagua used the caste also as a place to hold their community meeting. Furthermore, Montezuma Castle served as a storeroom for crops and seeds. Additionally, over 6000 Natives traveled through long corridors of the castle to the southwest. Montezuma Castle received its name by mistake. Early white settlers believed that the unique structure was built in early 15th century. Thus they named it after Montezuma, the ruler of the Aztec empire from 1502 to 1520. Thorough investigation of the site started only in the late 1800s and revealed the signs of the Sinagua. In 1906 Theodor Roosevelt declared Montezuma Castle, an unusual castle in the U.S., a national monument. Even though the castle has undergone a few reconstructions, over 90 percent of it is original. Montezuma Castle got its name by mistake. It had nothing to do with Montezuma, the ruler of the Aztec empire from 1502 to 1520. 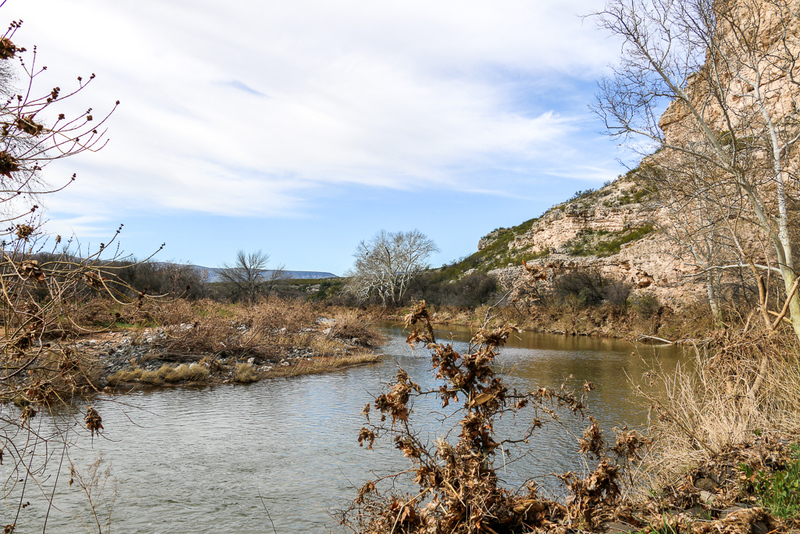 The ancient tribes found the area around Beaver Creek suitable for growing corn, squash, and beans. That was a perfect place for these hunter-gatherers and farmers.